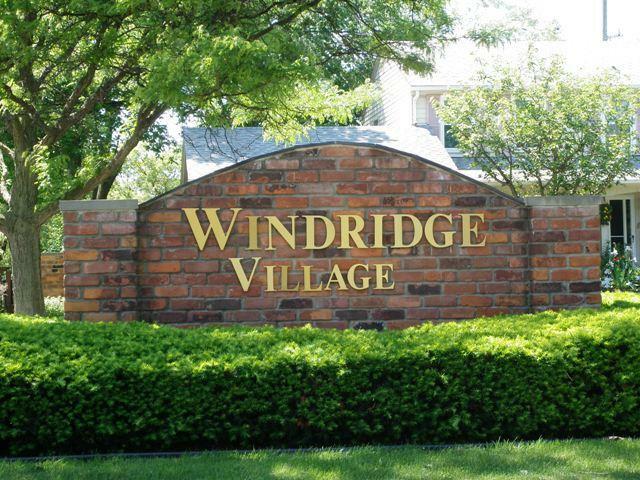 Welcome to Windridge Village web-page written by Livonia Real Estate Agent Bob Jakowinicz. 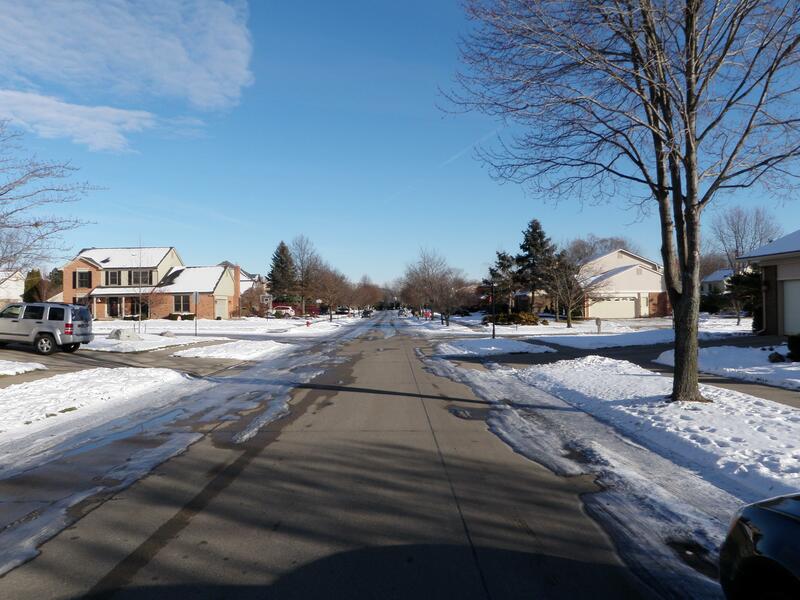 The purpose of this web-page is to give you some general information about the subdivision and city of Livonia Michigan. 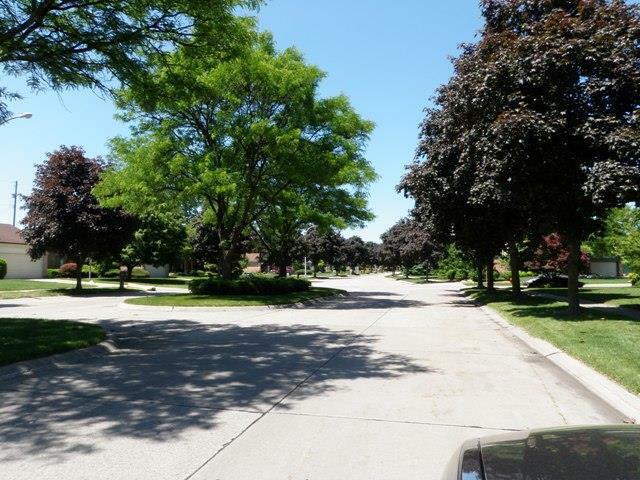 Windridge Village is located at 7 Mile and Norwich in Northern Livonia Michigan. There are approximately 500 well taken care of homes that just exude pride of home ownership right from the time you enter the area. The local school district for the area is LIVONIA PUBLIC SCHOOLS with LIVONIA STEVENSON as the featured high school. Just a few great web sites for the area I think you may enjoy are: LIVONIA LIBRARY, LIVONIA RECREATION CENTER, LAUREL PARK PLACE MALL, CITY OF LIVONIA, LIVONIA REAL ESTATE AGENT, ST MARY MERCY HOSPITAL and TWELVE OAKS MALL. If you or anyone you know is looking to buy or sell real estate please feel free to email us at BOBANDTEENA@YAHOO.COM we would love to assist you with all of your future real estate needs. In these two pictures you can see what Windridge Village is like at different locations. The picture to your left is what you will see as you enter the sub off of 7 Mile Rd and the one to your right is deeper in as your driving through. Please feel free to do a virtual tour of Windridge Village by using the interactive map below. It is a great way to look around the sub without actually being there. To use the map below just click and hold your click as you move your mouse around while holding it over the picture. You can look down the street and click to move around the sub for different area views. Feel free to use the control panel in the upper left of the map as well. Enjoy.